Do you experience a constant ringing, hissing, buzzing or other sound in your ears or head? Finding out what may be causing the issue is the first step. 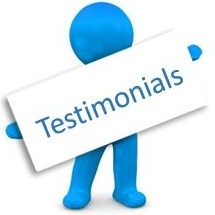 Our Doctor of Audiology will also tell you what has been proven to help and what to avoid. 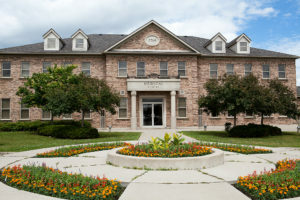 Call our office today or request an appointment online. 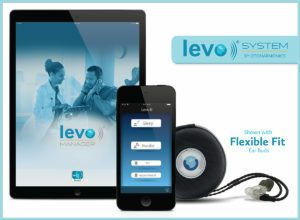 NEW – Levo Tinnitus System! Exclusively available at Salus Hearing Centre. This tinnitus treatment works while you sleep. Hearing better has never been easier, with high tech devices tailored to meet your needs. Collaborate with your hearing professional to choose the right device for your trial period. Click here to learn more about our hearing aid evaluation process. If you would like to request an appointment with Salus Hearing Centre please visit our appointment page. 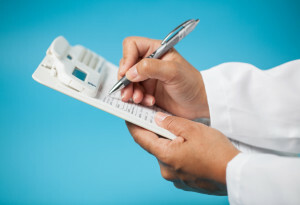 If you are a physician please use our Physician Referral Package to refer your patients for hearing related services. Did you know that everyone with a hearing loss in Ontario is eligible for government funding for hearing aids? 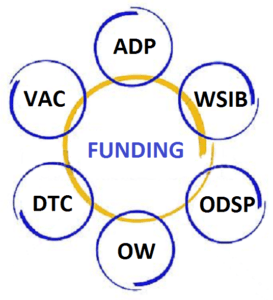 Click here for more information on other funding options that may be available to you. Salus Hearing Centre is a proud member of The Ontario Association of Professional Audiology Clinics (OAPAC). 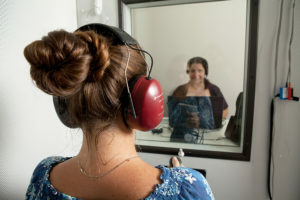 Learn why it’s important to be seen at an independent regulated audiology practice in Ontario. Read about our Hearing Aid and Battery Recycling Program. Try our online hearing health quiz to see how well you are hearing.